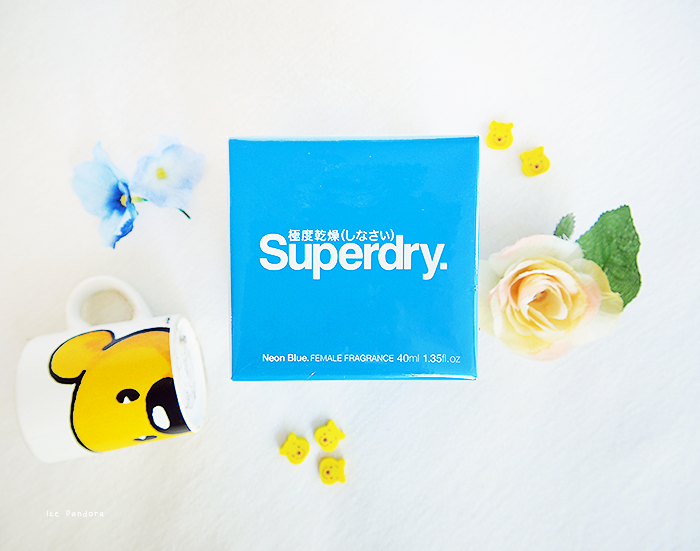 A belated graduation gift from my cousin: Superdry ‘Neon Blue’ perfume! At first glance it looks like a perfume for male but it’s not, because the mixture of scent is: apple, pear, melon, lily, jasmine and musk. 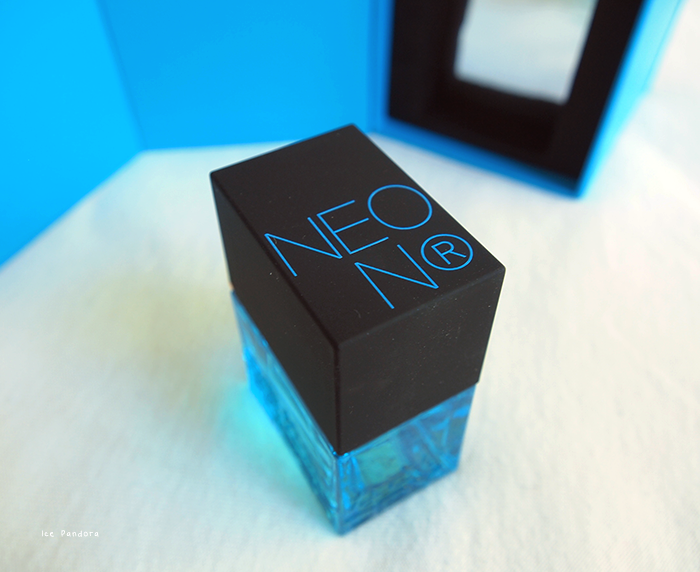 I love perfumes and I’m happy to add the Neon Blue into my collection of perfumes. The scent is really fresh, fruity and uh nutty? - sorry I’m terrible at describing perfumes.. Funny fact though, I don’t wear perfume a lot because I simply forget to spray them on me (whoops..). I guess I'm just collecting perfumes. I am already happy enough that I don’t forget to use deo, ha! Anyway, have you heard of Neon Blue and which perfume are you using at the moment? 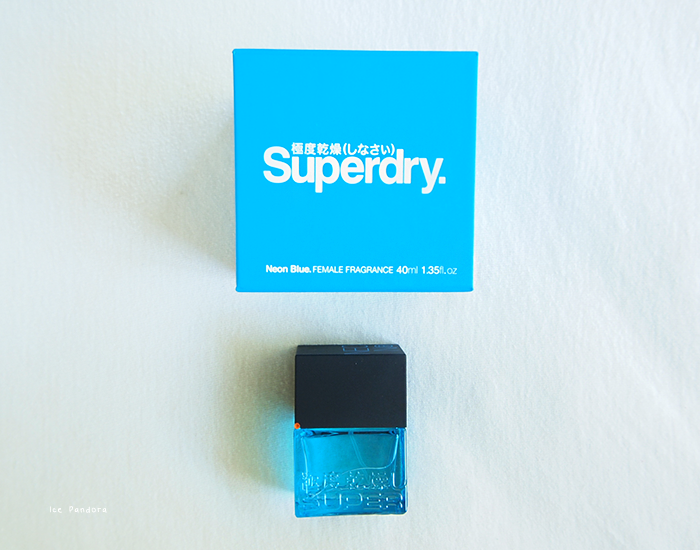 Een late afstudeer geschenk van mijn nicht: Superdry 'Neon Blue' parfum! Op het eerste gezicht lijkt het een parfum voor mannen, maar dat is het gelukkig niet. De mengsel van geur is namelijk: appel, peer, meloen, lelie, jasmijn en muskus. En je kan ze uiteraard bij de Superdry online shop bestellen! Ik hou van parfums en de Neon Blue is een mooie toevoeging op mijn collectie. De geur is fris, fruitig en uh nootachtig? 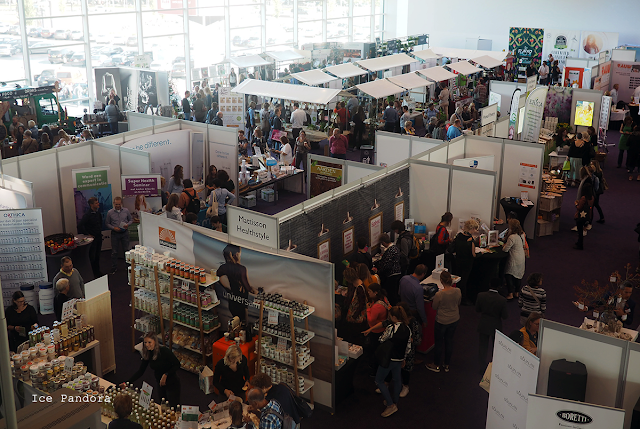 - sorry ik ben bar slecht in het beschrijven van parfums. Maar goed. Om eerlijk te zijn draag ik weinig parfums (sorry..), omdat ik ze simpelweg gewoon vergeet om ze op te spuiten (whoops..). Dus ik verzamel ze alleen maar lijkt het wel. Ik ben al blij genoeg dat ik de deo niet vergeet ha! 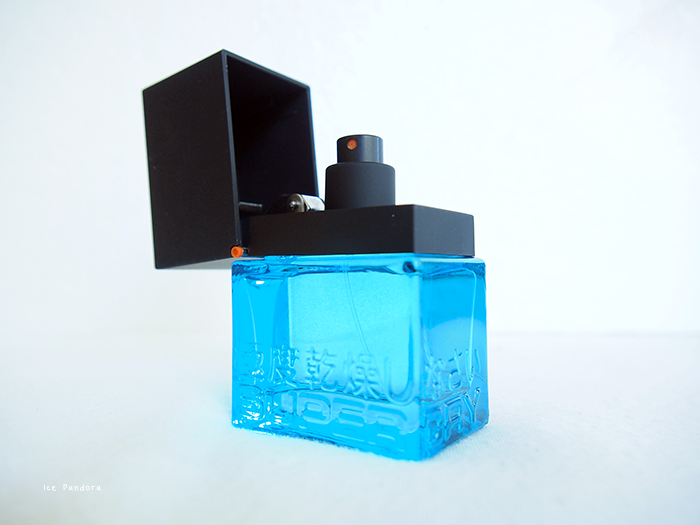 Ken je Neon Blue en welke parfum gebruik je op dit moment? Sounds like a good mixture of fragrance! Oh what cool, sleek design! I love fresh and clean scents. 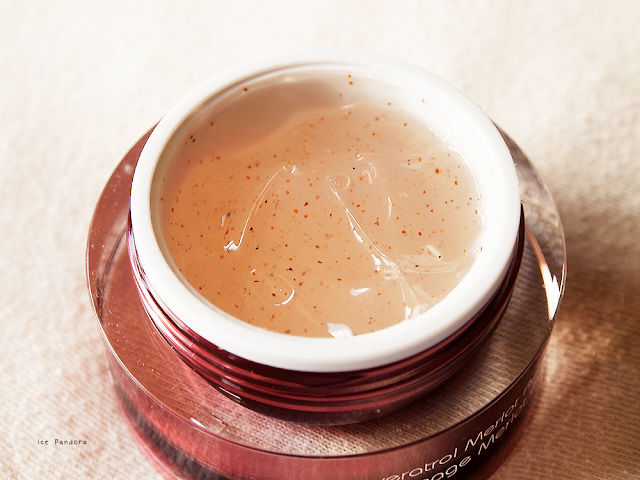 I'm currently using Philosophy's Falling in Love but like you, I don't usually wear it because I always forget! The bottle is looking pretty awesome ! Love the pictures ! sounds lovely! and the packaging is so nice! my favorite perfume is flower by kenzo. but i don't wear perfume a lot! in fact i don't think i've worn it for years! Oh it does sound like it smells nice! I never wear perfume cause I never think to put it on, haha. Die gif vind ik zo gaaf! Ik ben benieuwd of dit een parfum voor mij zou zijn! This seems to smell very fresh! What a lovely colour! I find it difficult describing scents too - I always say fruit and flowery or musky. Ha. 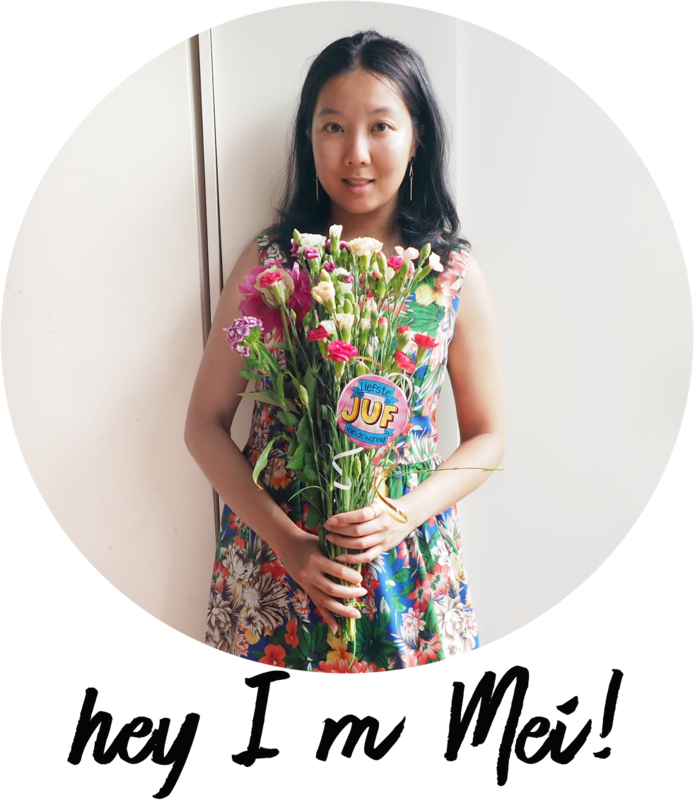 Anyway, really like the GIF on this blog - it works so well!